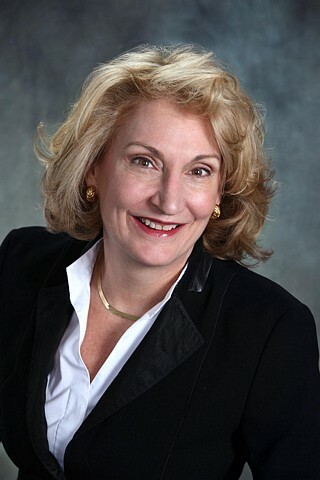 Gail is the Senior Vice President and Manager of the Wellesley and Weston Hammond offices, a role she took on in 2007. She joined Hammond in 1995 when she was a top-producing sales agent marketing and selling properties in the Wellesley-Weston market. With over twenty years experience in residential real estate sales and her prior ten years in high tech sales, Gail is a veteran marketing executive. Her success comes from assisting agents and clients who appreciate her knowledgeable and straightforward approach to meeting their brokerage needs. A lifelong resident of Greater Boston, today Gail resides in Weston with her husband and two teenage children. She is an active member of the community and in her spare time plays golf and tennis. She is a supporter of the Team Rodman Ride for Kids that raises awareness and funds for the Pediatric Programs at Boston Medical Center. In addition, Gail supports the Foundation for Metro West that places the power of philanthropy with everyday citizens, all of whom share a common interest: improving the quality of life in our community. Gail holds a Bachelors of Arts degree in Economics from Smith College and a Master of Business Administration from Simmons College.